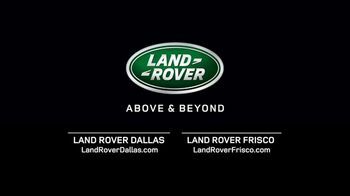 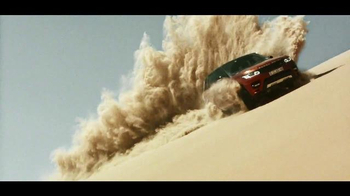 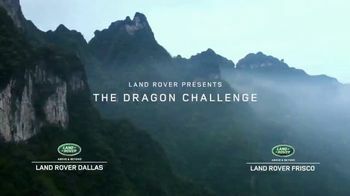 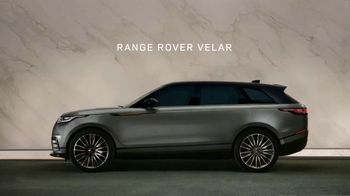 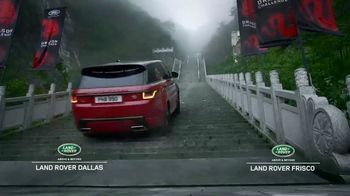 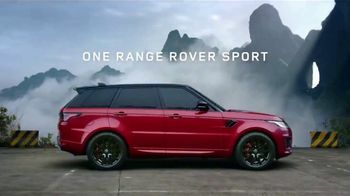 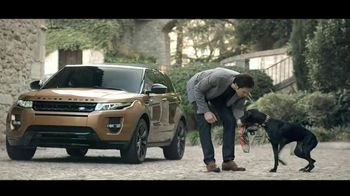 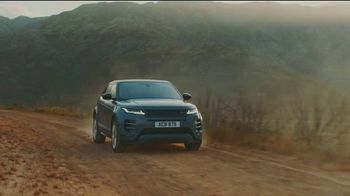 To showcase the power and traction of its 2018 Range Rover Sport, Land Rover puts its vehicle to the test in The Dragon Challenge. 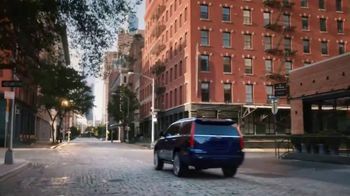 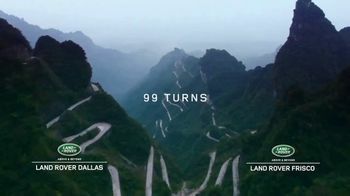 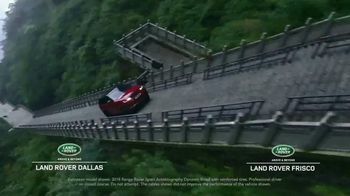 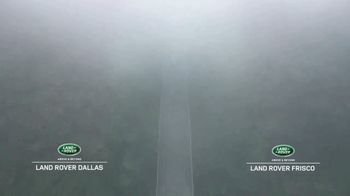 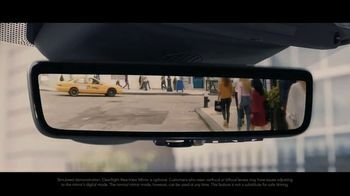 The SUV must handle 99 turns and 999 steps on its journey up Tianmen Mountain, and even one mistake could spell disaster for the man maneuvering the course. 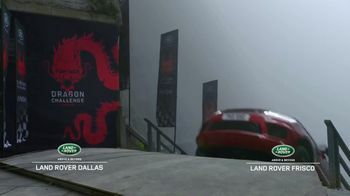 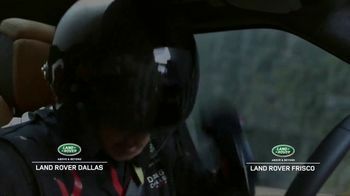 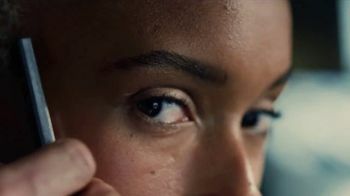 When the front-two wheels of the vehicle reach the top of the mountain, the driver pumps his fists with excitement and pride.